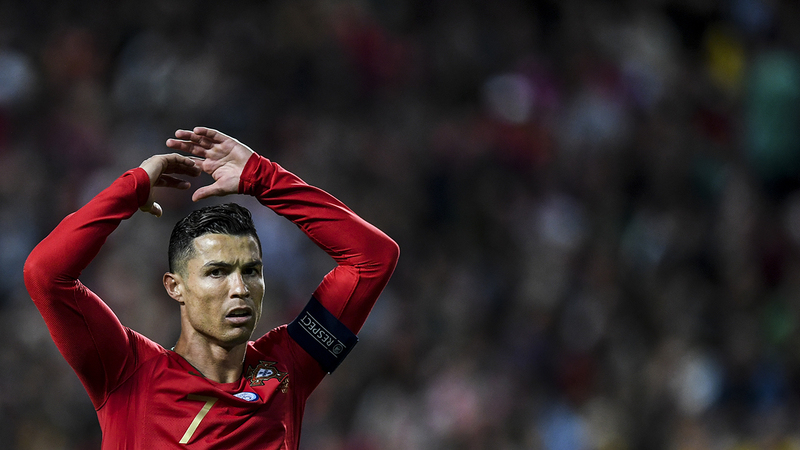 Cristiano Ronaldo’s thigh injury picked up during Portugal’s 1-1 Euro 2020 qualifier draw with Serbia has sparked alarm in Italy ahead of Juventus’s Champions League quarter-final tie against Ajax in two weeks’ time. Ronaldo underwent tests in Portugal on Tuesday with Juventus moving to allay fears afterwards by issuing a statement to say the injury was a “minor” one. “Cristiano Ronaldo underwent examinations in Portugal that showed an apparent minor injury to his right thigh flexors,” the Serie A giants said in a statement. The Portuguese star is set to undergo further tests in Juve’s medical centre in Turin.